Lyrical Pens: Paperback now available. Hey, all you romance book readers out there. DEADLY STAR is now available in paperback. Wow! It's been a long time coming, so I'm excited. Check out today's ad on Amazon.com. PaperbackIn stock but may require an extra 1-2 days to process. To celebrate their one-year anniversary of business, Crimson Romance is running specials on all their titles during the month of July, and they've also started a Subscription Service. See www.crimsonromance.com for more info. As a writer, I can tell you, we all really appreciate your business, but we also appreciate your on-line reviews. They go a long way in telling Amazon what you like and how well they promote our books. 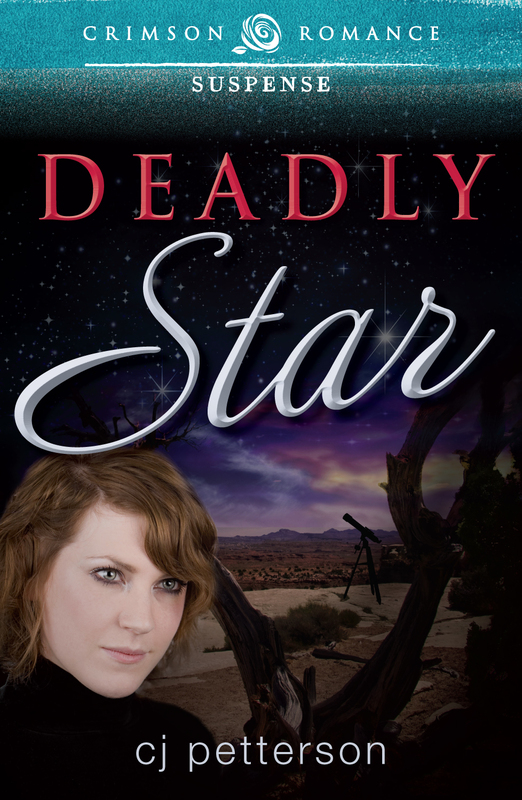 I'm looking forward to reading what you think about DEADLY STAR. For all the writers visiting Lyrical Pens, upcoming in Fairhope, AL, July 12-14, is the Alabama Writers Conclave and State Poetry Society conference. Small conferences lend themselves to easy access to the published authors who lead the workshops and offer great networking opportunities. I'll be there to polish my craft with bookmarks in hand. On a personal note...My van went into the repair shop on Thursday and hasn't been seen since, but I had a great weekend despite the impending costs. Spent time weeding one of my flower beds, did some yard-sale visits with my daughter-in-law and granddaughter, and had lunch with the family on Sunday at Mobile's Asian Gardens, our favorite Chinese restaurant. It was kind of nice to be the passenger instead of the driver. Think I'll head to the garden to do some more weeding until the repair shop calls for me to bail out the vehicle. You-all guys keep on keeping on, and I'll try to do the same.